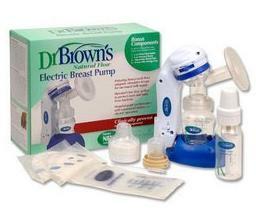 Note: The Dr. Brown’s Electric breast pump breast pump is no longer in production. You may still find it for sale at some retailers or on ebay.com. Click here to see alternative suggestions below. This electric breast pump gets mixed reviews from mothers. While some give it high marks for easy set-up and control…others feel it is painful and give up. Here are some of the pros and cons moms experienced so that you can decide for yourself. 1. Quick set up and cleaning. 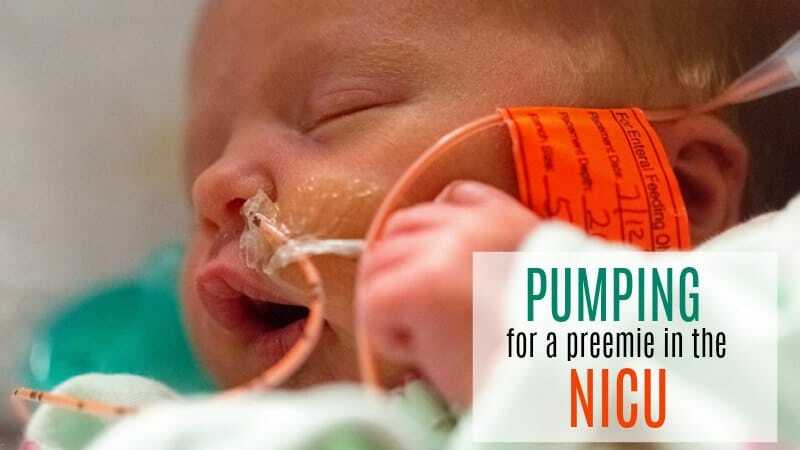 This pump can be set up in seconds which is very helpful for working mothers who are on the go. 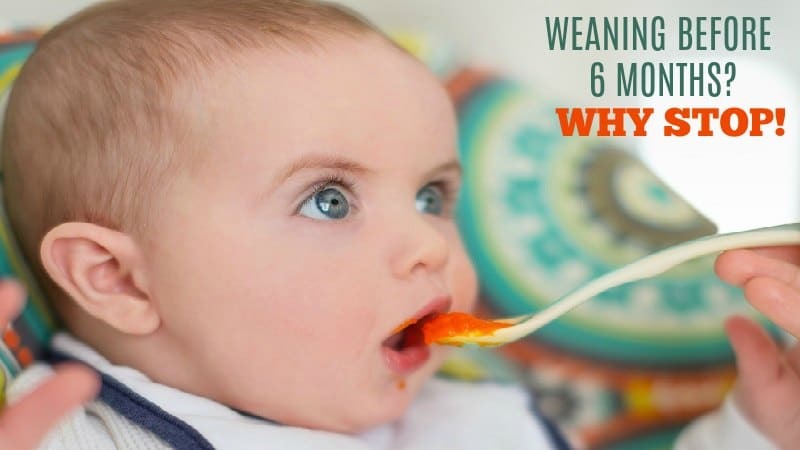 Most moms say that it can be cleaned quickly as well. 2. 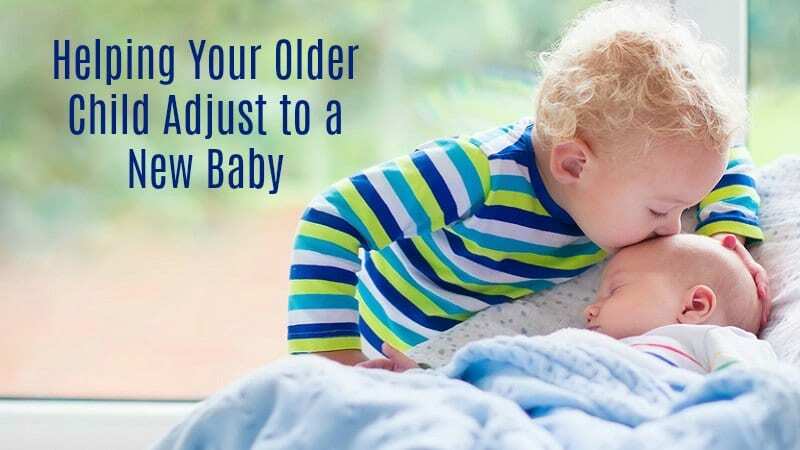 Adjustable controls Moms are able to control the speed and strength of the suction being exerted. 1. Some mothers find it painful and inefficient. 2. It is louder than most pumps. 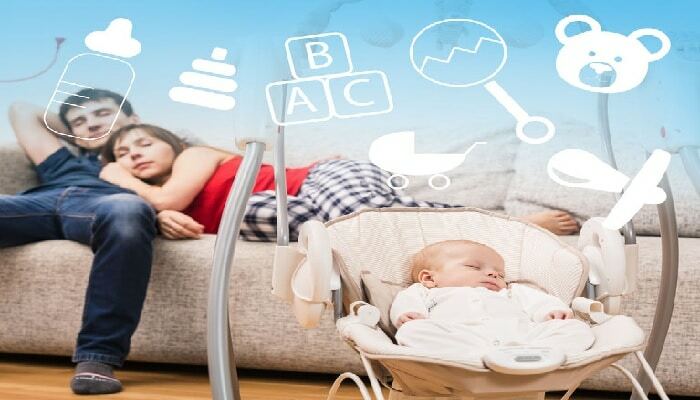 Dr. Brown’s Electric breast pump may be easy to clean and put together, but the mixed breast pump reviews it received from moms seem to make us cautious to recommend it. A close alternative to this single electric breast pump is the Medela Swing Breast Pump that is still available both online and in stores. Click here to read a review of it’s features.